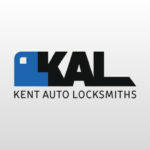 Here at Kent Auto Locksmiths we can replace your lost or broken car keys with minimum fuss at your vehicle. 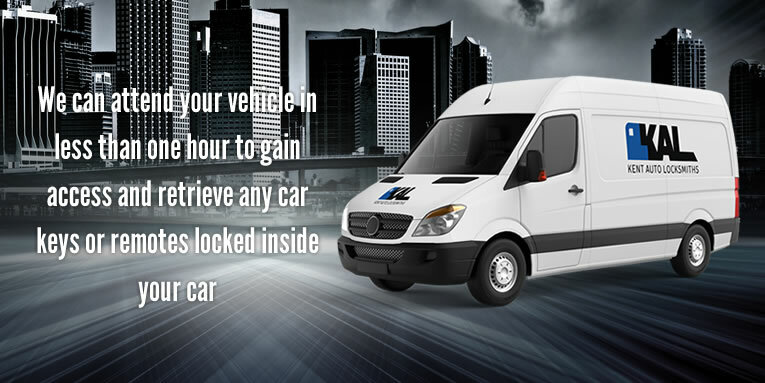 Our service operates in the Kent area. 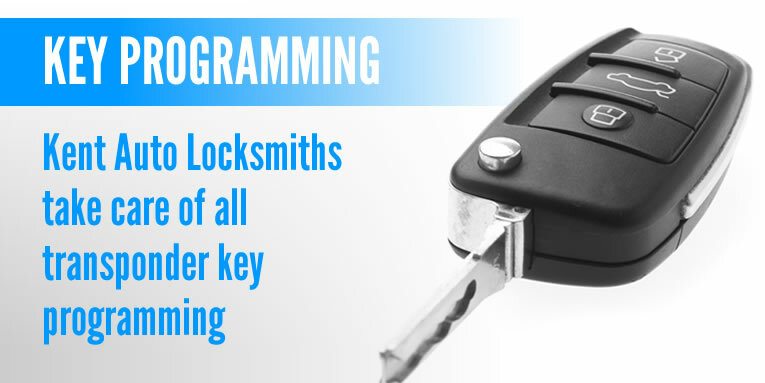 New keys can be cut to code , we can obtain key code’s for most types of vehicles so even if you have lost your car key (car keys) we can help. 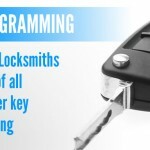 We can also remove any snapped car keys from your locks and copy you a new one on site . 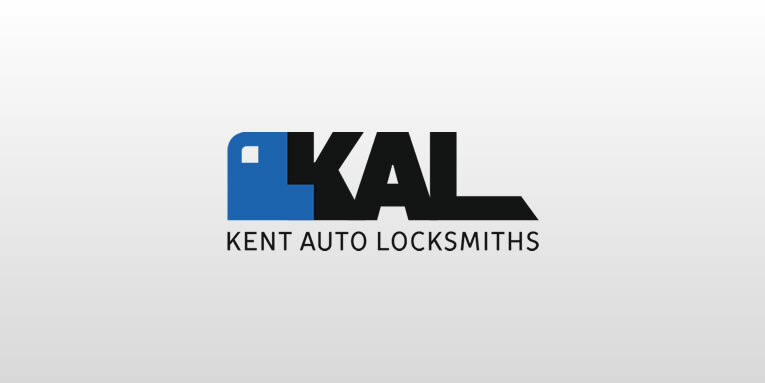 Remember most main dealers will charge a premium for replacement keys and it can take up to 10 days to receive them so call Kent Auto Locksmiths first and save! save! save!